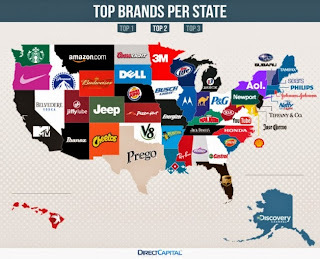 brandflakesforbreakfast: most Googled brands in your state? 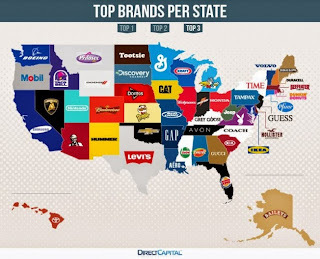 most Googled brands in your state? 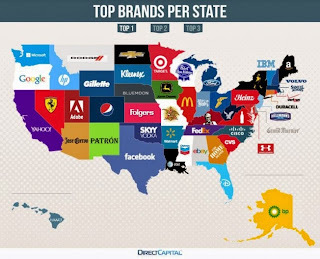 The folks over at Direct Capital analyzed Google search trends to determine the top 3 brands Googled in each state and created these handy little maps. Some totally play into stereotypes, some are obvious based on where the brands' corporate headquarters reside, others are quite surprising... all are super interesting.